Elaine – Momma Grape – 1976 – The Original Crafts(wo)man. The Head Honcho. Our Fearless Leader. Read more about Elaine on our “About Us” page. Adam – King Pin – 1974 – Working before he could walk Adam is the creative genius behind many of the amazing wines, labels and ideas at FHV. At a very early age he could be spotted on Elaine’s back while she worked the vineyard. 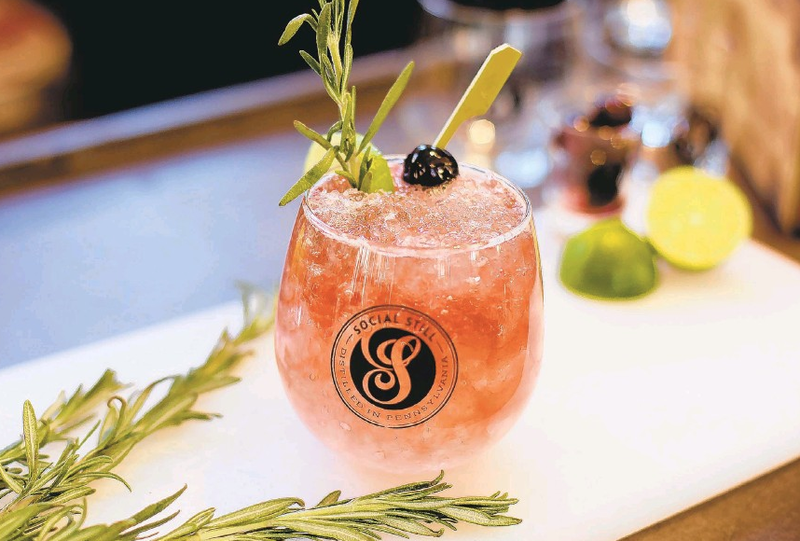 Inspired by his mother, he followed in her footsteps as a pioneer in the beverage industry. Adam is the owner and mastermind behind the Lehigh Valley’s first distillery since prohibition, Social Still. We’re all so proud of his success surrounding his endeavors although miss having him around FHV from time to time. Bonnie – Vino Genius – 1982 – The self-taught, mechanically minded brilliance behind every bottle of Franklin Hill wines. Our head winemaker has been with us since the beginning and we wouldn’t want it any other way. Check out more on our winemaking page. Helen – Gravy Train Conductor – 1992 – Starting out helping in the vineyards, Helen has earned bragging rights to tying the whole vineyard by herself in 1996 and is a proud member of the original Fab 5 crew. If you’ve ever admired the gorgeous flowers surrounding our property that is thanks to Helen’s green thumb as well. Helen has been a key factor in FHV’s success from very early on keeping us organized and on track. These days Helen is the Captain of the office ship. From accounts receivable and payable, taxes, federal forms to payroll rest assured, Helen’s got it all under control! Helen is also the one who keeps Elaine in check and where she needs to be everyday…Every great leader needs an amazing assistant! Side note: If you’re looking for a sure win in a spelling bee…Helen’s your gal. Michael – Retail Ringleader – 1998 – Our staff is so well trained and this guy is why. Michael is the wittiest of the bunch with an eye for design. Our stores layouts and organization are due to Michaels attentions to detail. He is the King of current events and keeps us all updated on what’s happening in our industry. Scott – Keeper of the Vines – 2001 – Not rain nor snow nor sleet nor hail will keep this guy out of the vineyards…from pruning to tying to running harvest, Scott does it all. His kind demeanor and super strong work ethic make Scott an awesome guy to have around for all of our “honey-do” chores too. Cheryl – Facilitator of Fun & Fixes – 2011 – How are both sides of one brain so strong? 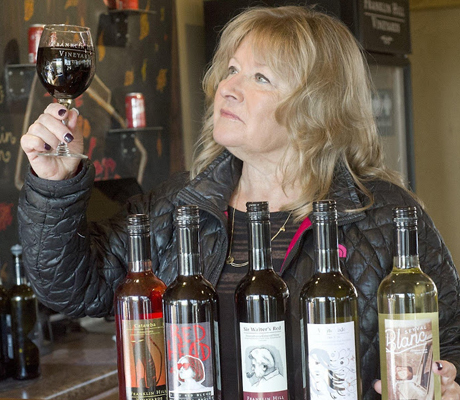 From Sangria pitchers to Scavenger Hunts to our super popular wine flights, Cheryl has been the mastermind behind everything fun at the winery. She has envisioned, created and executed just about every new event, food pairing and holiday treat. Technical issue? Phone is out? the computers crashed, camera on the fritz, and oh yeah, how do we get 825 cases of wine to the warehouse? Cheryl’s on it. She’s even better then Alexa. Kasie – Kit & Caboodle – 2013 – Kasie started as a runner in the tasting room carrying case after case up the steps. She’s now involved in everything from retail to helping out with bottling, canning and pouching. She stays on top of inventory and helps out the office ladies as well. Kasie is a true team player. Sue – Basket Case – 2013 – Based in our Easton store, Suzie Q the is as quirky as she is creative. If she’s not being the counter helping out our customers, she’s in the back room making those gorgeous FHV gift baskets. Kat – Bottle Master – 2015 – Besides keeping us happy and lighthearted everyday…Kat runs our bottling line, canning line, pouching line and on top of all of that she keeps our warehouse in order…(and that’s no easy feat.) Kat is Bonnies go-to girl in the winery helping out with all aspects of winemaking. Cailee – Off-Premise Peddler / Social Media Master – 2015 – Ever see us out and about pouring our wines? Then you’ve met Cailee! She always represents FHV with style whether she’s leading our festival crew at Split Rock or attending an awards ceremony in our honor. She’s the talented eye behind those beautiful pics and fun posts on social media and the creator of our monthly newsletters. 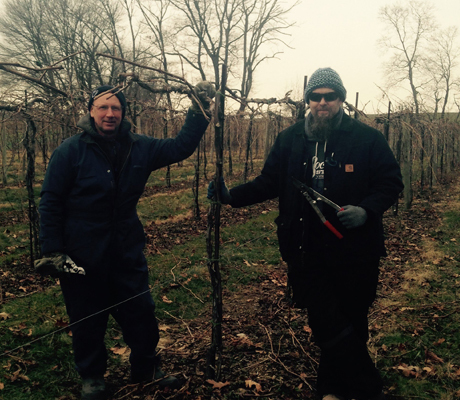 Jeremy – Assistant to the Keeper – 2015 – Scott’s right hand man for all things vineyard related. You can also find Jeremy helping out on the bottling line and with deliveries too! 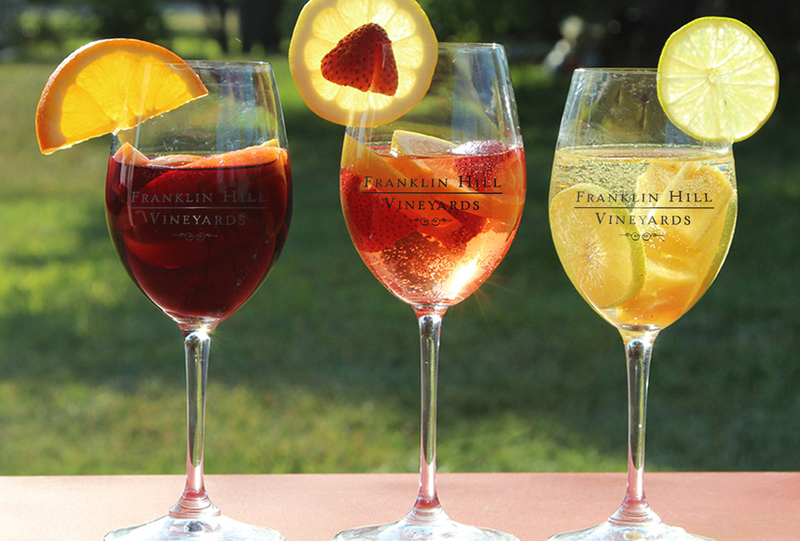 At Franklin Hill Vineyards, we’ve been operating under the same vision established by Elaine Pivinski since 1976. With a wonderful staff of wine lovers, hard workers, and family-centered individuals, we are here to help. 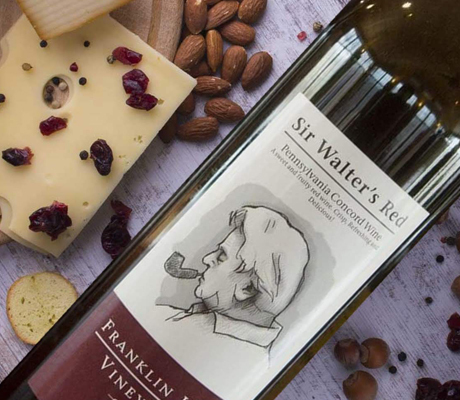 We have been blessed with the good fortune of producing award winning wines over the years, and we understand you will have questions about all some (or all) of them! Our collections are a reflection of our first-class standards and our customer service team is here to ensure you are always satisfied with your experience. Don’t forget to inquire about our “Yoga in the Vineyard”, group wine tasting experiences, and private tours. 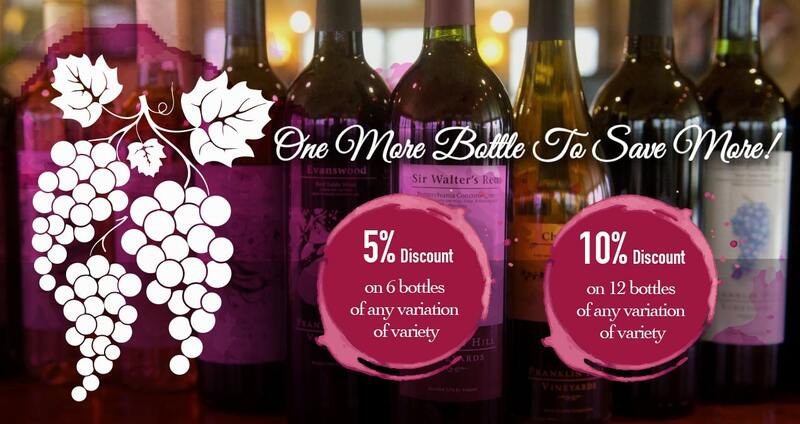 We always have a great lineup of events, and are proud to celebrate the holidays with specials throughout the year! 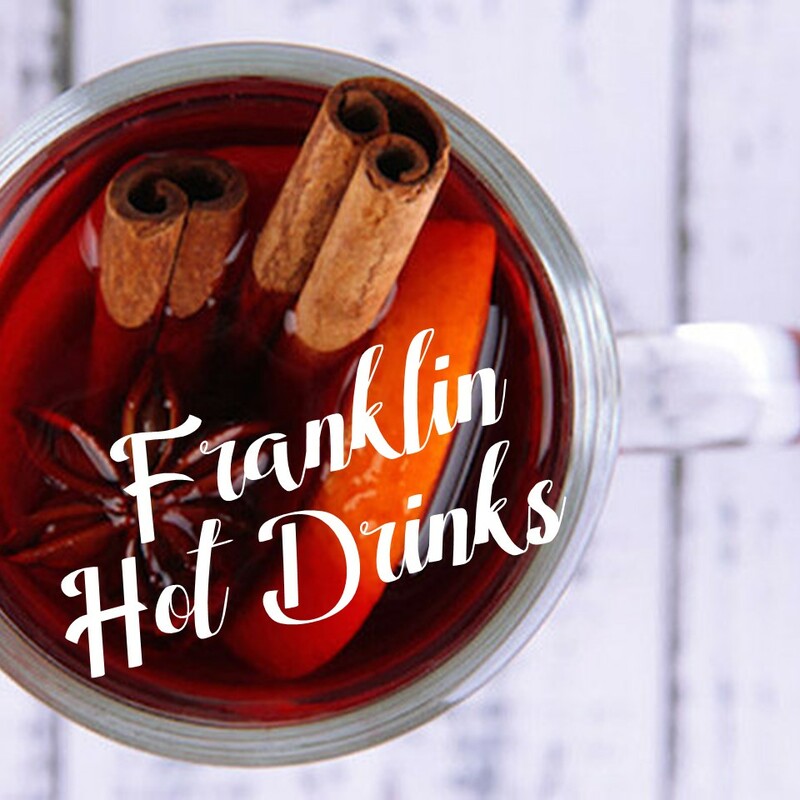 Call upon our customer service experts at (610) 588-8708 or by emailing bookings@franklinhillvineyards.com, M-F, 8am-5pm (PST) and we will be happy to address any questions or concerns you have. We are quick to respond on both Instagram and Facebook if you would like to join our active community on social!